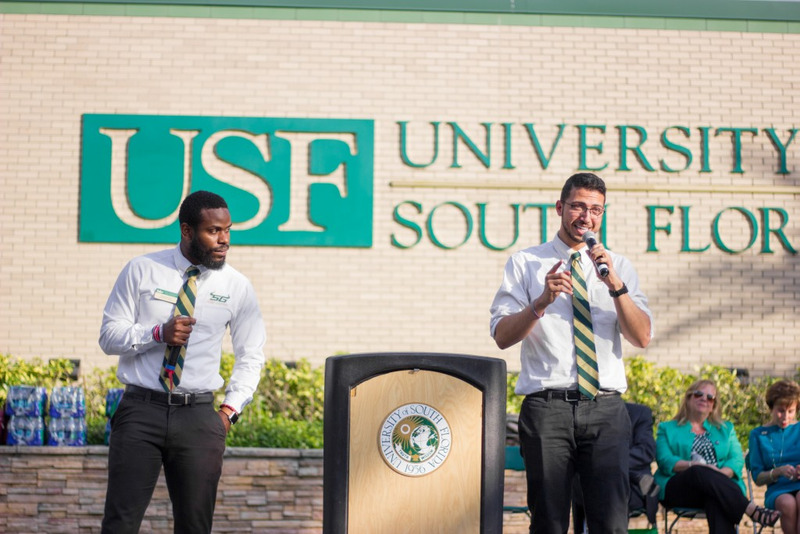 The top-three pitchers on the USF baseball team were drafted by Major League Baseball clubs after last season. 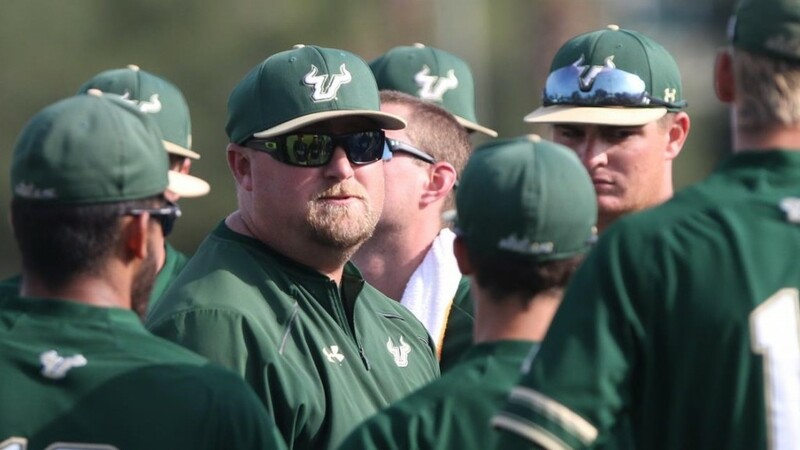 Former Bulls’ starting pitchers Shane McClanahan, Peter Strzelecki and closer Andrew Perez concluded their USF careers last year, losing in the NCAA regionals with a team that went 36-22-1. While McClanahan was the highly-touted first-round pick of the Tampa Bay Rays, coach Billy Mohl expressed concern about who will replace Strzelecki, who now pitches in the Brewers’ farm system, in the pitching rotation. Head coach Billy Mohl will look to regroup with a talented, but less-experienced pitching staff this season. Mohl does have some experience coming back from last year’s team. Mohl will turn to sophomore Baron Stuart, junior Collin Sullivan and senior Alec Wisely at the front end of the rotation. The three pitchers last season combined to start 29 games, winning eight games and losing only three. “Wisely, Sullivan and Baron are the only guys that had success at this level so it will be touch and go as we go along,” Mohl said. While Perez, drafted in the eighth round by the Chicago White Sox, will be missed, it will be sophomore Graham Hoffmann or Miami-Dade College transfer Nelson Alvarez that will take the mound attempting to finish off the opponent in the ninth inning this season. Alvarez has reached as high as 96 mph on the radar gun, but with the season opener Feb.15th, according to Mohl, Hoffman will do the bulk of the closing duties to start the season. Ben Koff, a transfer from the College of Central Florida, figures to be a big part of the plans for Mohl and the Bulls. With the potential to break in the starting rotation, the versatile Koff could find his role on the staff in both as a starter and coming out of the bullpen. The question for Mohl, at this point, is Koff’s endurance. Connor Eason will also return for the Bulls. Eason appeared in 15 games last season posting a 1-0 record with a 2.70 ERA in 20 innings pitched. Eason is all-business on the field, but when the left-hander isn’t on the mound, his job is to keep the team relaxed. With a veteran offense in place, the Bulls strive for a season that leads to postseason play. The Bulls have experience, however, it is limited. Mohl knows the pitching, and figuring out the answers to the questions regarding his staff in the early going will be the defining factor for success this season.